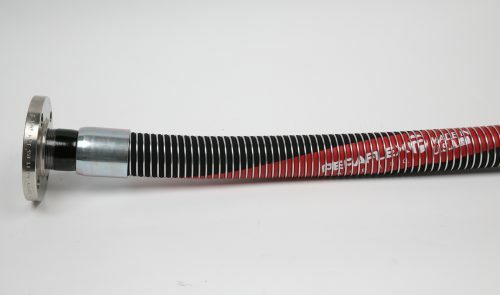 Specialized Hose Archives | Peraflex Hose Inc. 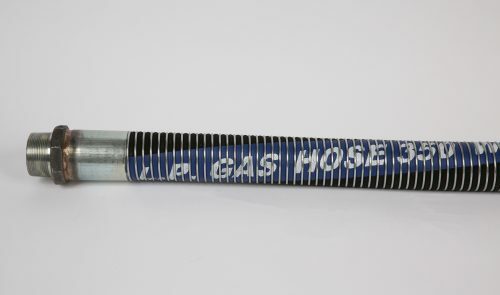 Designed to transfer chemicals and petroleum products at elevated temperatures. 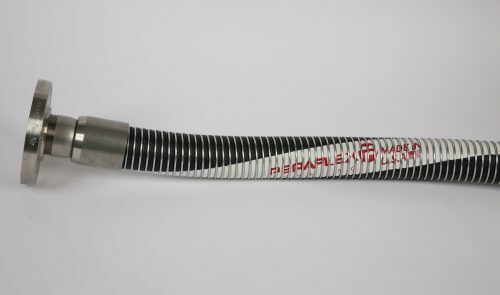 A suction and discharge hose designed for transferring light granular materials. 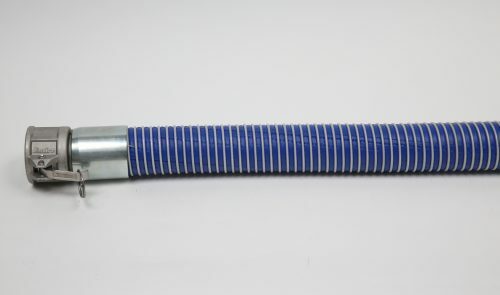 A suction and discharge hose designed to transfer hot petroleum products in ship-to-shore, rail car, and in refinery applications.